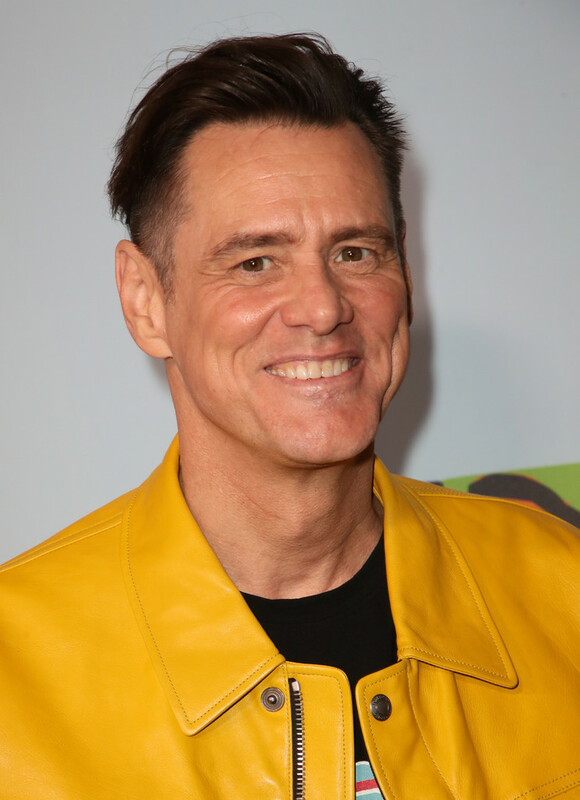 Jim Carrey will get a big honor later this month at BAFTA Los Angeles� annual Britannia Awards gala. Jim Carrey will receive the Charlie Chaplin Britannia Award for Excellence in Comedy. Previously winners are Betty White, Ben Stiller, Sacha Baron Cohen and Ricky Gervais. The Charlie Chaplin award recognizes talent whose popularity and cultural impact exemplifies the uniquely transcendent quality of excellent comedy, BAFTA says. "Jim is a legend in the industry, bringing joy and laughter to audiences around the world through his unique award-winning performances." Jack Whitehall will host the ceremony, which will take place on Friday, October 26, at the Beverly Hilton Hotel in Los Angeles. We can not wait to see Jim get this honor.